Bespoke services, flexible help, pick + mix planning! My vision is to make wedding planning accessible and flexible. I offer creative solutions to planning and budgeting in the form of wedding tasking, styling and coordination. And I’m obsessively organised so you don’t have to be. I want the experience to feel like your bridesmaid is helping you plan your wedding. The experience has to be easy, yet unique, innovative, and personal for my clients. Above all, it should be stress free and fun. 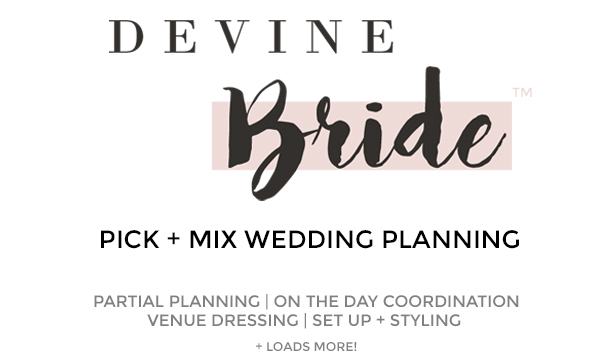 I have personally planned and worked on some 120+ weddings and events to date (under Devine Bride and as a consultant at a handful of wedding venues), and I know what’s worked, what’s not, and what’s fun! I am an expert in the wedding industry and will guide you on every step of your wedding planning journey. I am based in East London but, due to popular demand, I have just set up a Glasgow based team for venue dressing, set up and styling (in addition to my London based planning team). And for the record, I hate clipboards and headsets and don’t use them at weddings! 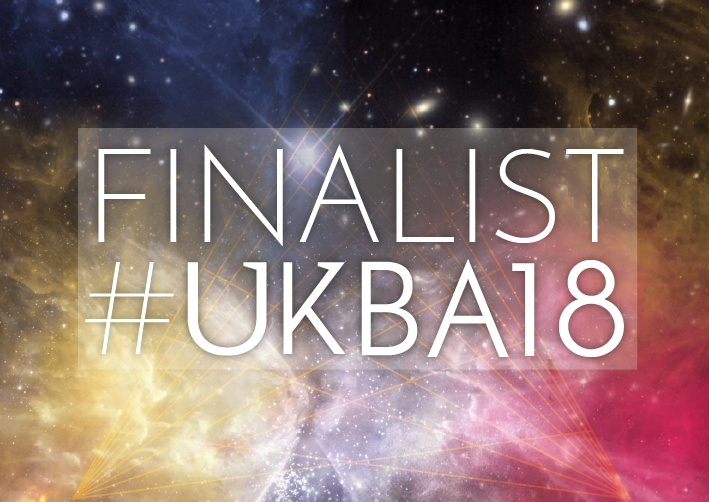 Devine Bride was a finalist at The British Wedding Awards 2018, Wedding of The Year with Easy Weddings 2018, and The UK Blog Awards 2018. Devine Bride won highly commended in the Wedding and Events category at the UK Blog Awards 2017, won Wedding of the Year 2017 with Your London Wedding Magazine, and won Best Rising Star at the Wedding Blog Awards 2016. 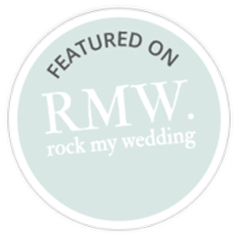 Devine Bride has been featured in Perfect Wedding Magazine, Wedding Ideas Magazine, Your London Wedding, Zexy Premier Magazine (Japan), Scottish Wedding Directory, Tie The Knot Scotland, Easy Weddings, Bridal Buyer, and, a personal favourite of mine, The Motherwell Times (my hometown paper!). 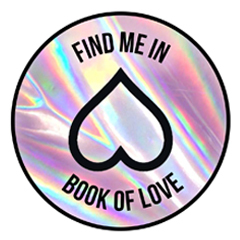 Additionally, I regularly write for the Scottish Wedding Directory, and was formerly a contributing writer for Vows and Venues. 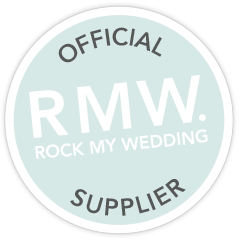 I have also had my own wedding featured in Wedding Ideas Magazine, Your London Wedding, the Scottish Wedding Directory, Ultimate Wedding Magazine and Easy Weddings. I’m Glasgow born and bred, but live, work and play in London. In fact, Scotland meets London was the theme for my own wedding (some years ago now) – which was the reason I started Devine Bride in the first place. Devine Bride began as a creative outlet during my wedding journey and, following its success, I became inundated with requests for wedding help from friends and family. So much so that I decided to leave my day job working as an Operations Manager to pursue my passion full time. Previously, I worked at a family run perfume house, and before that I earned my organisational stripes in merchandising and operations roles for a TV shopping channel, a high end Japanese fashion chain and a luxury global skincare brand. When you put my experience together with my degrees (Product Design from the Glasgow School of Art and Fashion Marketing from the London College of Fashion) it’s a wonder I didn’t start planning weddings sooner. Now over 120+ weddings and events later, it’s fair to say that there’s not much I can’t coordinate. But although I have vast experience in operational business strategy, project management and budgeting, I have no formal training in wedding planning. 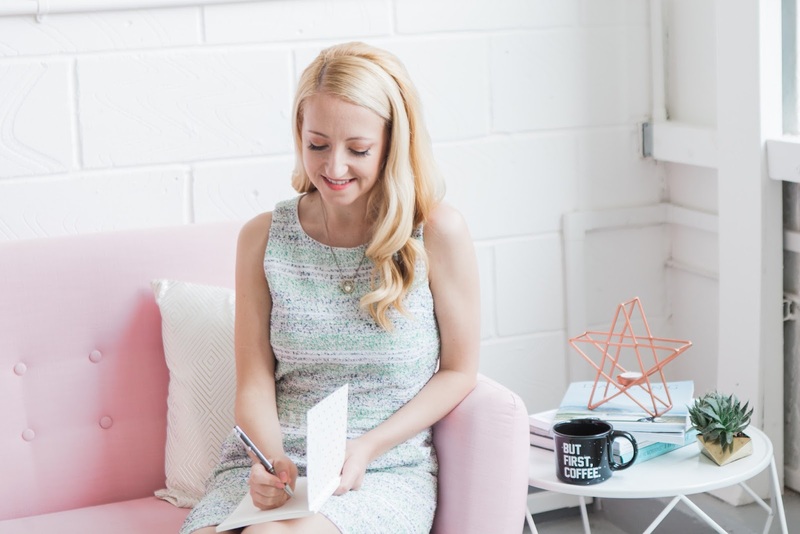 I’ve learned on the job, learned from my clients, and learned through freelancing and partnering at different venues to continuously keep up with the field. I approach my business from a client’s point of view – as a partner rather than a supplier. I’ve been through it (myself, and as a bridesmaid three times), so I know the ups and downs and the stresses – as well as a lot of tricks. Ultimately, it’s all about making people happy – and I love that. After my husband, my greatest love is travelling. It’s the only thing you can buy in life that makes you richer. Travelling is probably our biggest extravagance. That and red wine, where ever I go (Saint-Émilion and Mendoza have been favs so far). I’ve lived in London for over 10 years now and love the food and restaurant scene here. Finding new places to go for brunch on a Sunday after a wedding on a Saturday is one of my favourite things! The restaurant Morito in Hackney is a current fav (although not so new anymore). I have a love/hate relationship with yoga… I go weekly to try to stay nibble for weddings, but I’ve been going over three years and I’m still completely crap at it! I love working in the wedding industry because I love making people happy, there’s no better feeling. Other smaller loves include Crosstown doughnuts, bad 90’s dance music, bad electro music, and Gogglebox. Currently on the edge of my seat waiting for The Crown to come back! 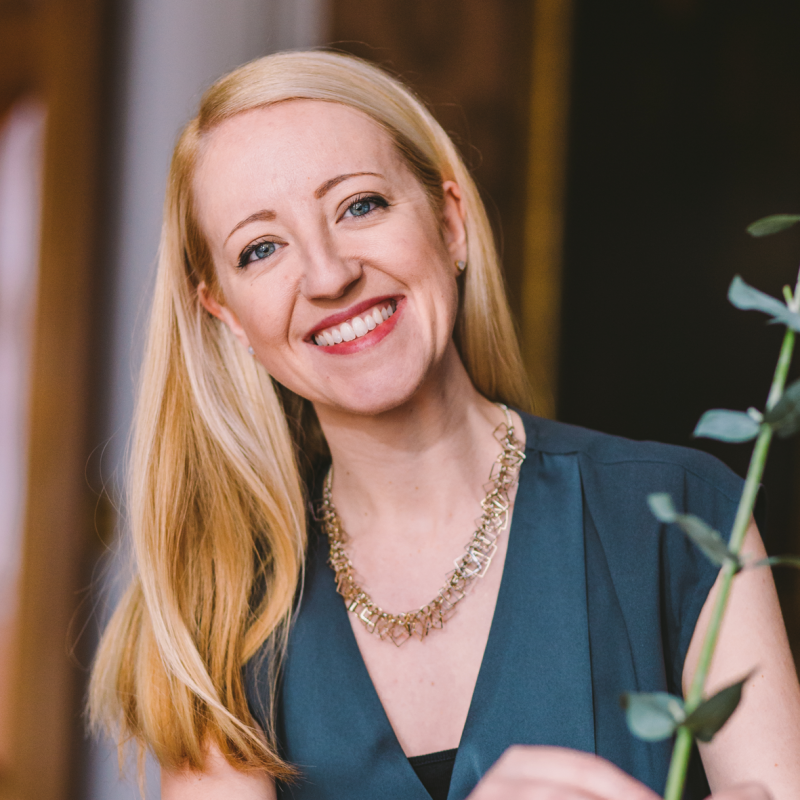 Read more about me in my Supplier Spotlight Interview here – my loves and hates of the wedding industry, my biggest pet peeve and my guilty pleasures!